READY FOR A CHANGE AND A CHOICE? RentPush Revenue Management Optimization software offers great flexibility to customize your user experience while establishing operational and accountable parameters. Whatever your portfolio size, RentPush is the perfect fit for best of breed functionality and friendly integrations with property management accounting and services. RentPush is asset optimization software based on scientific modeling and simulation combined with operational controls. 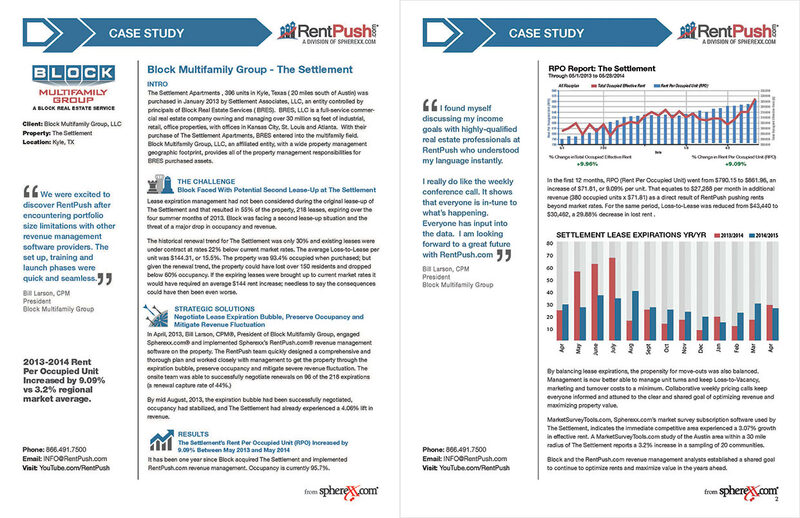 RentPush utilizes multiple aspects of market and property performance to generate prime rates for renewals and new leases, and provide viable forecasting. 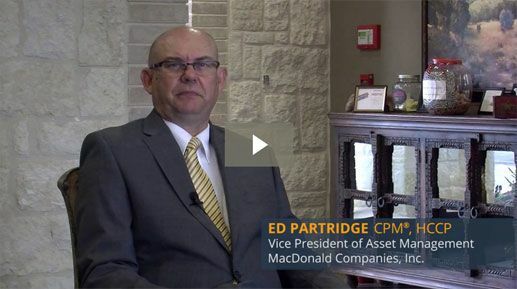 Sophisticated interactive dashboard functionality keeps all users focused on common occupancy goals, pricing initiatives and team performance. 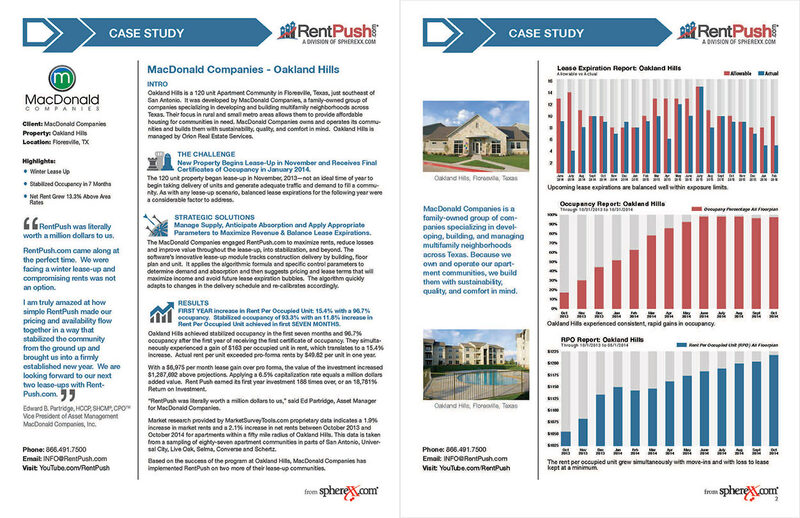 RentPush delivers real-time updates, tracking, ROI status, income projections, historical data, competitor market data, regional trends and actual demand. 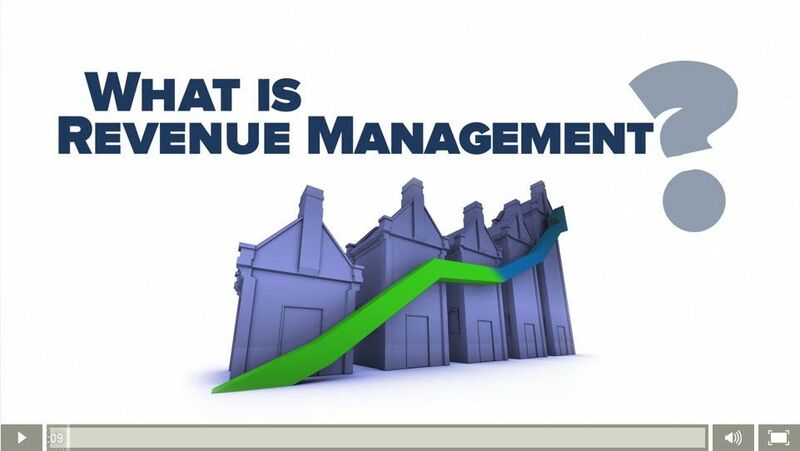 WHY IS REVENUE MANAGEMENT ESSENTIAL FOR LEADING MANAGEMENT COMPANIES? Multi-housing property management professionals realize the value of data analysis to create a winning edge over their competitors. They also realize it is impossible to crunch available data to its highest and best conclusions using manual systems. RentPush Revenue Management is an intuitive, algorithmic, pricing program that computes more than just a favorable price index; it interprets pertinent data into specific performance goals and provides a method of monitoring and reporting results. RentPush learns as it calculates, it is artificial intelligence working 24/7 toward attaining your goals with your directives. NOTE: This module is required if you are not using our revenue management pricing tools (see separate grid for "Essential", "Pro", and "Pro+Analyst"). NOTE: At $.20/unit, a 300 unit property would pay $60/quarter or $240/year regardless of the number of inspections completed. Due diligence on a property not under mgmt. can be done for $100 one-time per property. 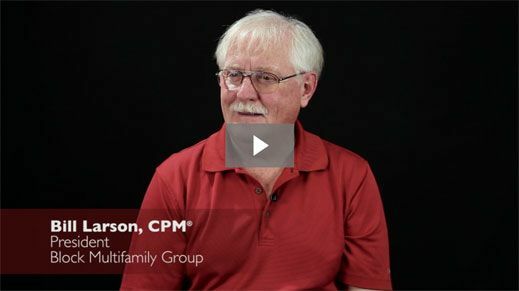 We have additional "manual" integrations that we will discuss privately, so if your accounting program is not listed there... then visit with us at 866.491.7500. Custom integration needs not included in pricing. Integration fees cannot be combined with other Spherexx.com software products. Ready to get started? Schedule your demo.